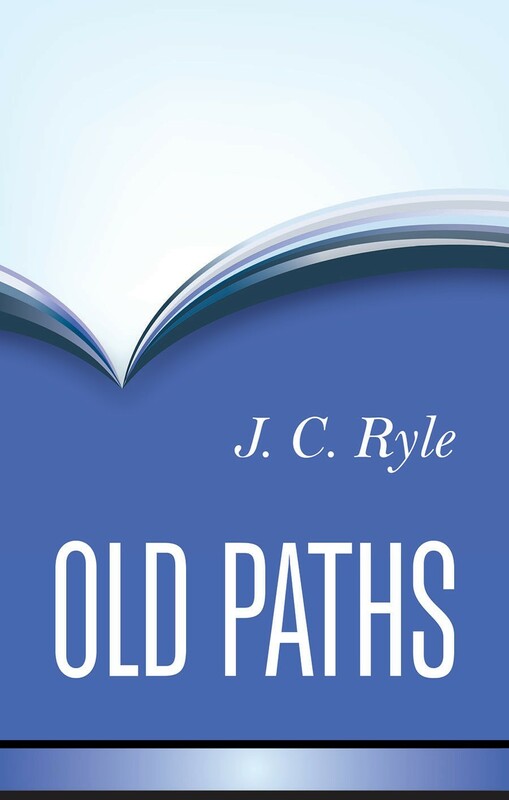 Warm and pastorally-directed studies which look at the character of God, the salvation of God and the church of God, and provide satisfying food for the hearts and minds of Christian readers everywhere. 208pp. A journey through the Bible, pointing out the main features of each book and focusing on Jesus, the one Lord who is the terminal point of God’s promises. 480pp.